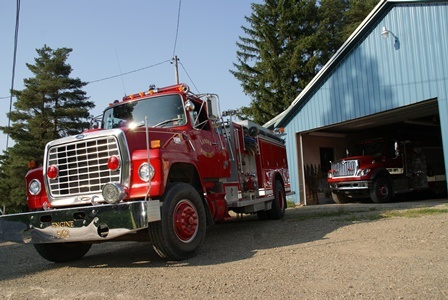 The Lander Volunteer Fire Department provides for the public safety of all residents of Farmington Township as well as those that pass through, work in, or attend school here. We provide fire, EMS, and other emergency response services to the area as well as providing aid to our neighboring departments. Current Projects/Needs: With 3 of our front line pieces all over 15 years old, we are in need of funds to replace these trucks. 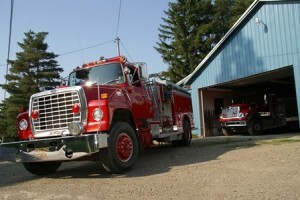 Our engine 562 (first apparatus that actually attacks the fire) is over 30 years old. The cost to replace 562 with a new one is over $350,000. Since we know this is not feasible for out department, we are looking into used apparatus. This will still be a $100,000+ endeavor and any and all financial assistance we can get towards getting this truck replaced are greatly appreciated. Please see our website for additional information about us and what we have been doing.